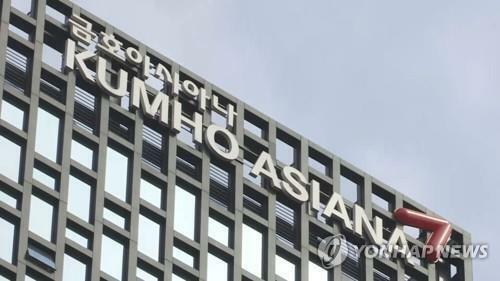 INCHEON, Jan. 18 (Yonhap) -- The two Koreas have agreed on four sports in which North Korean athletes will compete at the PyeongChang Winter Olympics, the event's top organizer revealed Thursday. 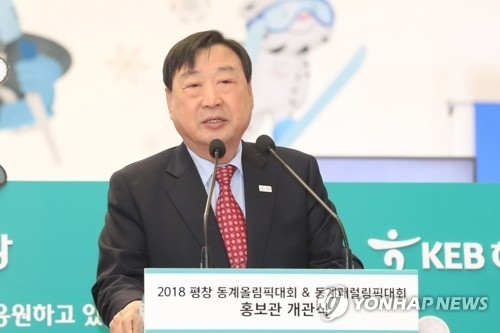 Lee Hee-beom, head of the organizing committee for PyeongChang 2018, said North Korea will send athletes in pair figure skating, alpine skiing, cross-country skiing and women's ice hockey. 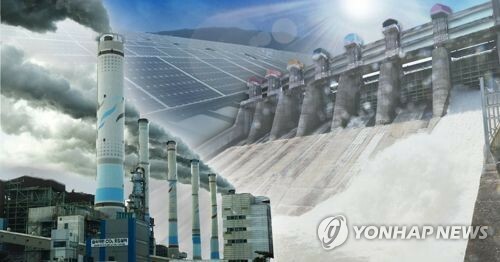 Lee said the agreement was reached during working-level inter-Korean talks on Wednesday. 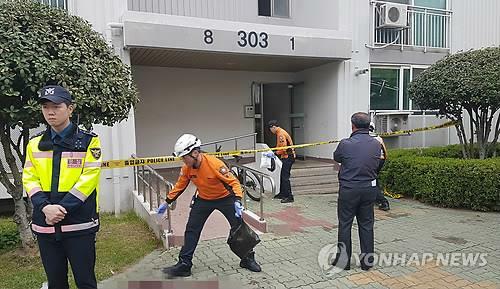 But he declined to disclose the number of North Korean athletes as agreed on by the two sides because the International Olympic Committee (IOC) will have the final say on the matter. Lee left for the IOC headquarters in Lausanne, Switzerland, where IOC President Thomas Bach will chair a meeting Saturday on North Korea's participation. 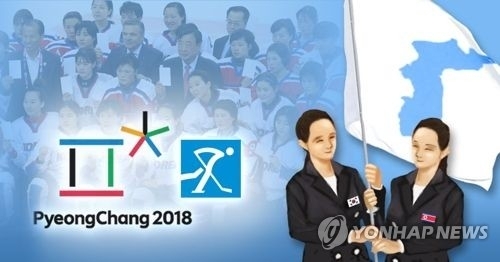 The occasion is formally titled the "North and South Korean Olympic Participation Meeting," and will include Lee, heads of the national Olympic committees for the two Koreas and IOC members from both nations. 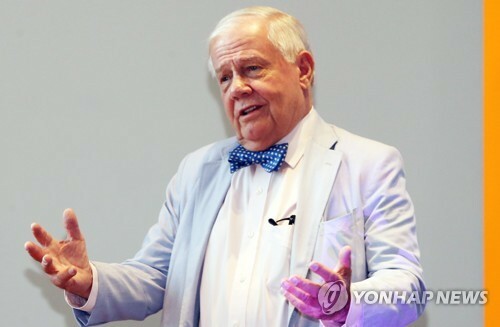 "Basically, the IOC is the one that invites countries to the Olympics," Lee told reporters at Incheon International Airport. "And the agreement between South and North Korea must follow the IOC's standards." In figure skating, the pair of Ryom Tae-ok and Kim Ju-sik appears to be the logical choice for the North. They qualified for an Olympic spot last September but missed an Oct. 30 deadline to confirm their participation. The International Skating Union (ISU) has noted that Ryom and Kim have "met all the necessary technical requirements" to skate in the Olympics. In women's hockey, the Koreas have agreed on a joint team. 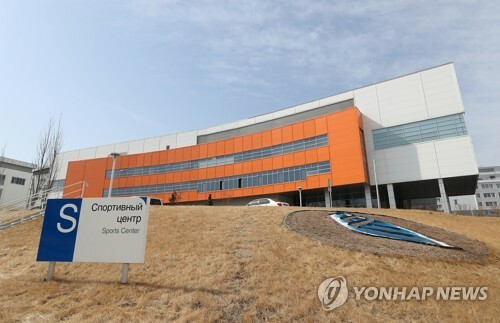 The exact size of the roster will be determined at the upcoming IOC meeting, but the Korea Ice Hockey Association (KIHA) announced a 23-player roster, pending changes. 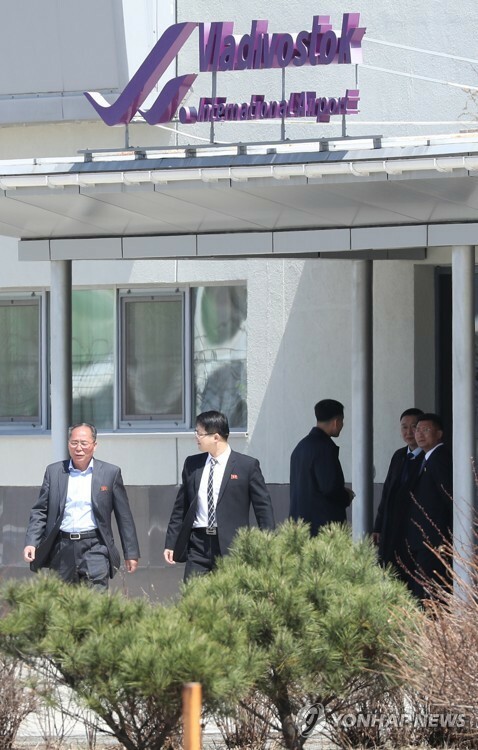 Earlier on Thursday, Unification Minister Cho Myoung-gyon said in a lecture at a university that the two Koreas have agreed to add "five to six" North Korean players to the current South Korean team. 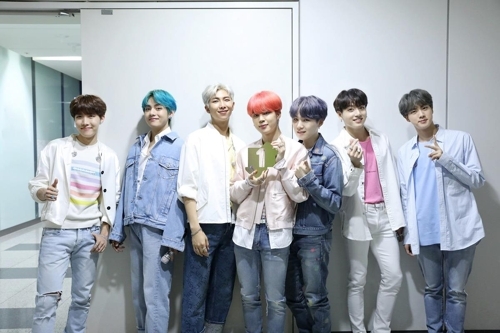 The Koreas have competed as one nation at the world table tennis championships and world under-20 football championships but never at the Olympics. 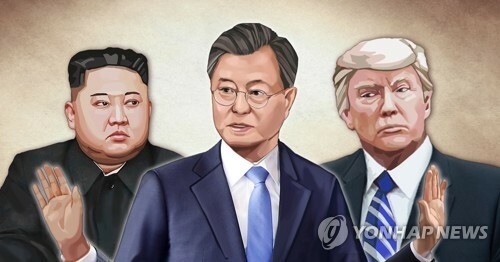 Also during Wednesday's talks, the Koreas agreed to march together under the Korea Unification Flag at the opening ceremony on Feb. 9. It will be their 10th joint march at an international multi-sport competition and their first in 11 years. The IOC will try to finalize protocols related to North Korea's participation, such as the country's flag, uniform and anthem. Lee is part of a delegation that also includes Sports Minister Do Jong-hwan, Korean Sport & Olympic Committee President Lee Kee-heung and IOC member Ryu Seung-min.